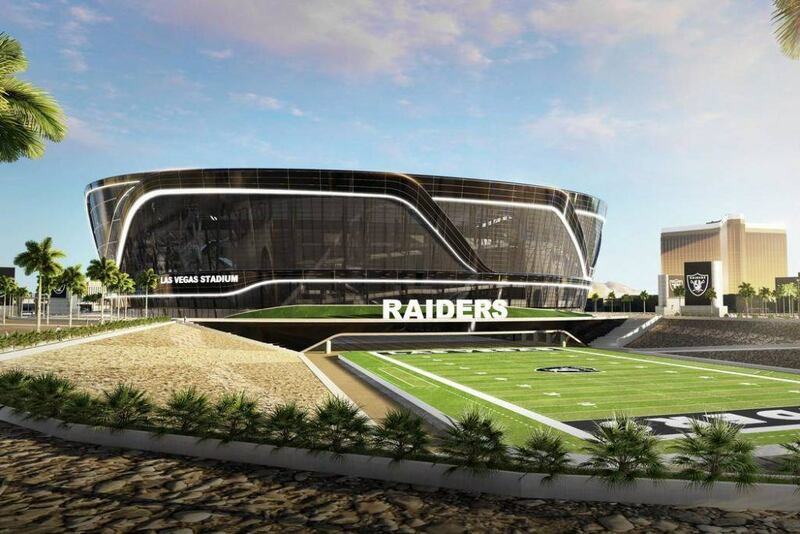 With the Raiders wanting to move into their new stadium by 2020, the first step is negotiating a lease between the team and the Las Vegas Stadium Authority, and has been sped up to meet a self-imposed May 23 deadline. The NFL Owners would like the paperwork completed for the deal in less than two weeks when they meet in Chicago for Spring meetings. It is one of many target dates the organization has set to make sure the NFL squad is able to occupy the new facility in three years. 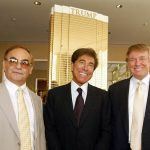 The two had set a goal of October 1 to get a lease done, so moving up the date four months came as a bit of a surprise. Getting the lease signed by the meetings is a daunting, but not impossible task. Authorities from both sides met this week to try and hammer out details before a scheduled meeting, Thursday afternoon. There are a couple of sticking points such as how capital improvement funds are spent and how many non-football events the stadium will host. 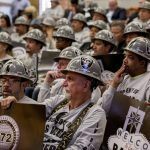 If the lease is not finalized by this week, officials with both the Raiders and the stadium board will meet on May 22. They expect to have everything completed by then, a day before the NFL meeting. 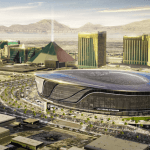 In order for the $1.9 Billion stadium to open by June 2020, two months before the NFL’s preseason, several things have to fall into place and there is not much room for error. 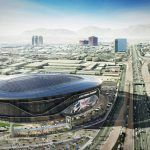 All of the documents have to be signed and filed by the end of November and then stadium site work would begin in December. A month later construction would commence and stadium bonds are issued. If there are no construction delays, the project should be finished in 30 months, but in order to keep that plan, nothing can go wrong.